The Model 840 XD is the very same light that was featured in our XD Series torture test video! It is available in DC configurations and comes in your choice of beam patterns. It features a tough polycarbonate lens that is sealed to IP69K. 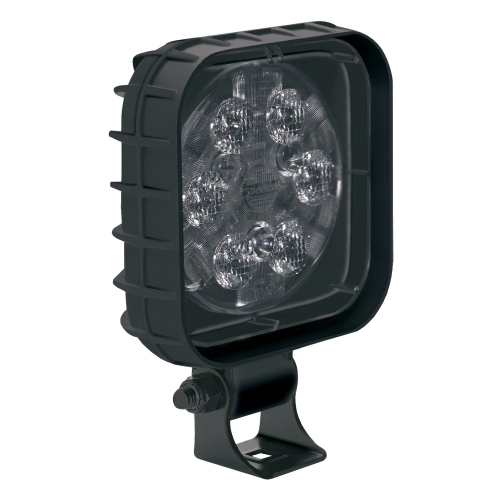 These lamps offer a vertical flood beam pattern specifically designed for forklift use.